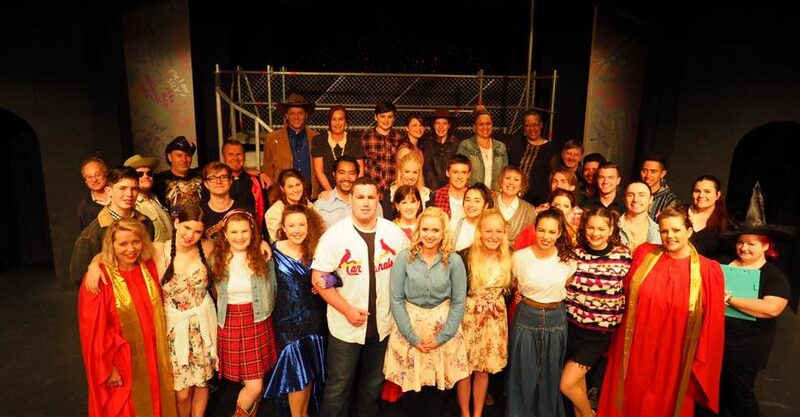 Pukekohe Performing Arts (PPA) is Franklins' premier musical theatre company based in the heart of Pukekohe. As well as putting on hit musicals, music hall, and great plays, we have an award winning Youth Theatre. Our beautiful venue, Harrington Theatre, can be hired for performances and functions. Chicago - Now on Sale! Check out our cheap Wednesdays! No booking fee for any night!